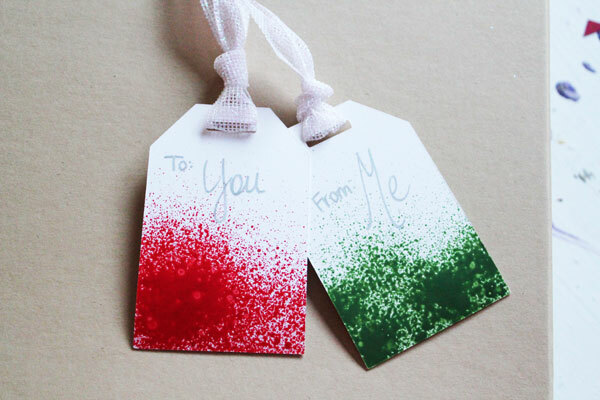 Having cute gift tags handy makes gift wrapping super easy during the holiday gift-wrapping rush! 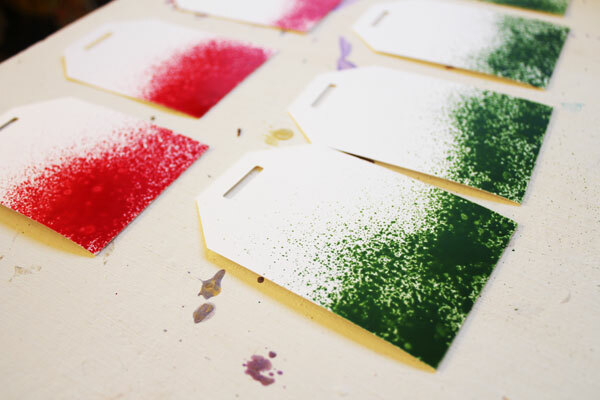 These paint sprayed gift tags are super simple to make, and with a quick splash of color, they’ll coordinate with lots of different holiday wrappings. But in a pinch, brown kraft paper is my favorite go-to for simple holiday wrapping, especially when paired with DIY Gift tags! This project is the first in our week-long Craft Lightning series! 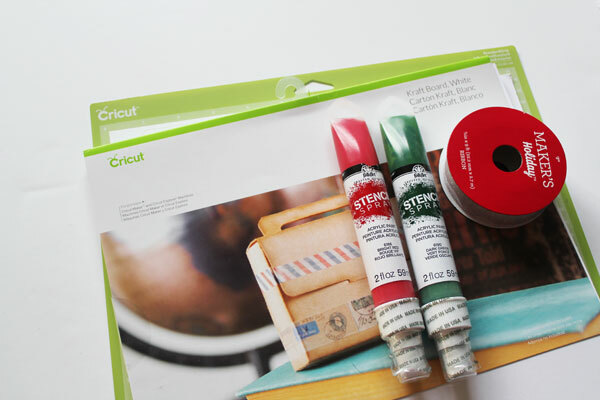 Each day this week I’ll be sharing a fast Holiday Craft that can be made in 15 minutes. And so will my Co-Host Angie from The Country Chic Cottage and our Guest Co-Host Jessica from Mad in Crafts. And we’ve invited loads of our crafty friends to join in! Be sure to scroll to the bottom of the page to check out all their great ideas! 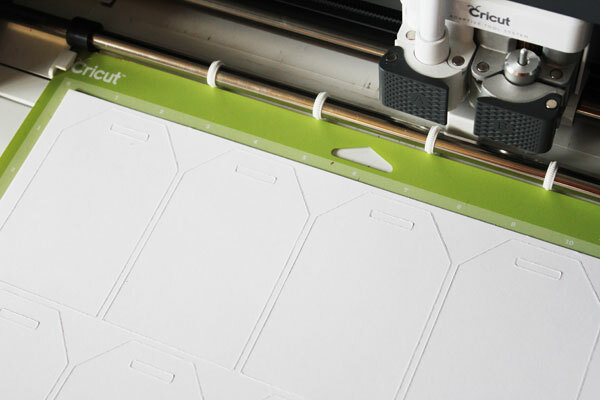 If you’re making your own tags, you can use the tag file I created for Cricut Design Space. Spray the bottom of the tag with the spray. 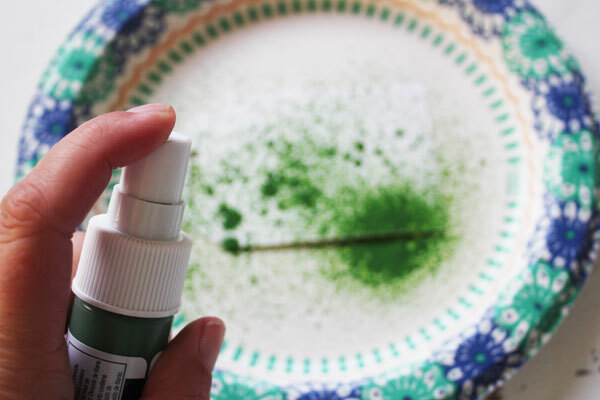 You can spray over a paper plate to protect your work surface. Set the tags aside to dry. Tie ribbon through the top. 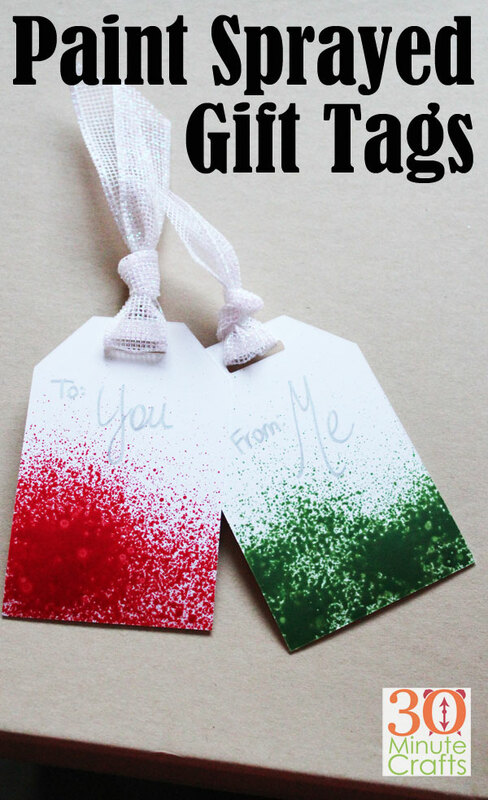 Add the “to” and “from” information on the tag and secure to your gift! 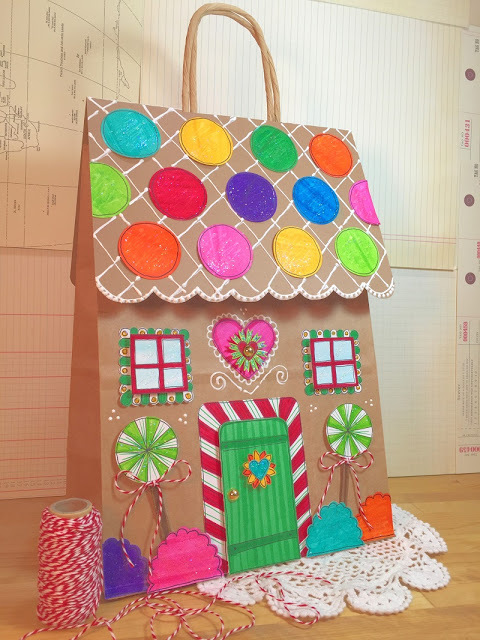 How cute is this Upcycled Gingerbread House Gift Bag from Beth Watson Design Studio? 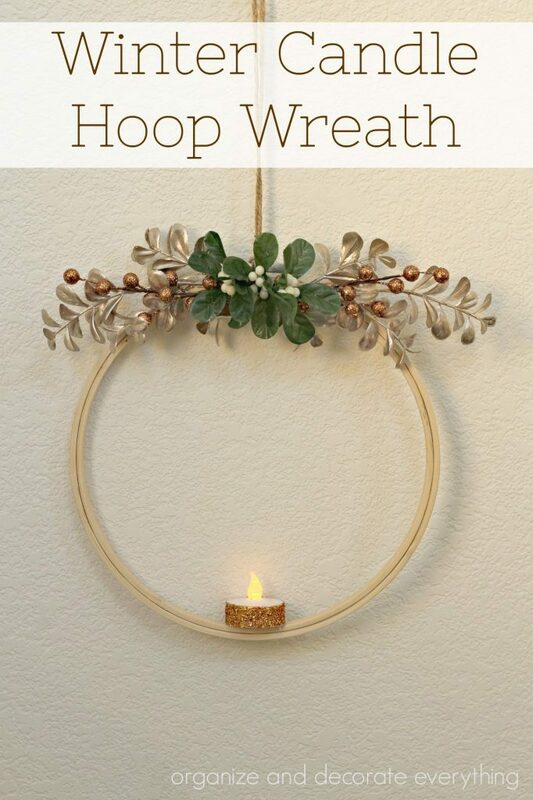 I love this simple Wreath Hoop that Leanne from Organize and Decorate Everything made! Breanda Bird Designs used Pop Poms for this fun garland. 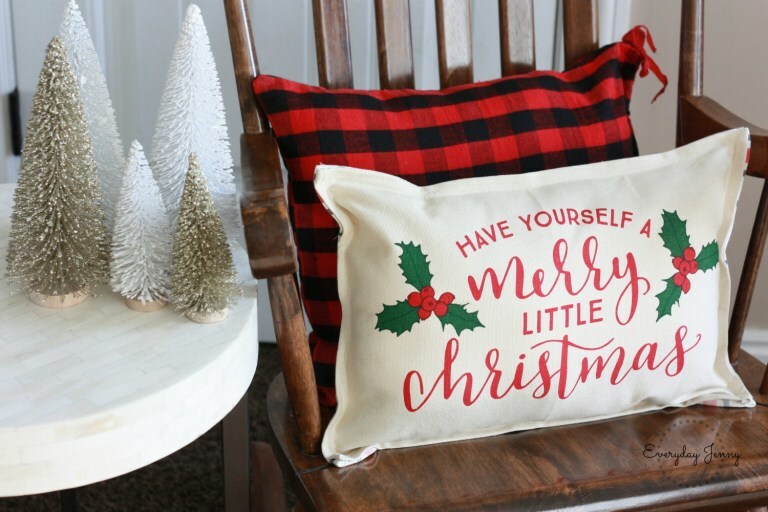 Over at Everyday Jenny, you’ll learn how to turn a placemat into a festive Holiday Pillow. 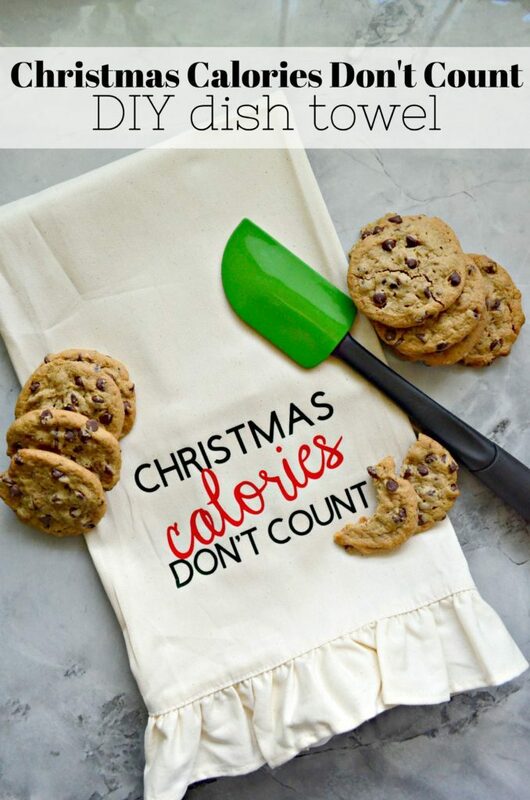 If you’re looking for a great hostess gift, check out this fun holiday towel at Sew Woodsy. 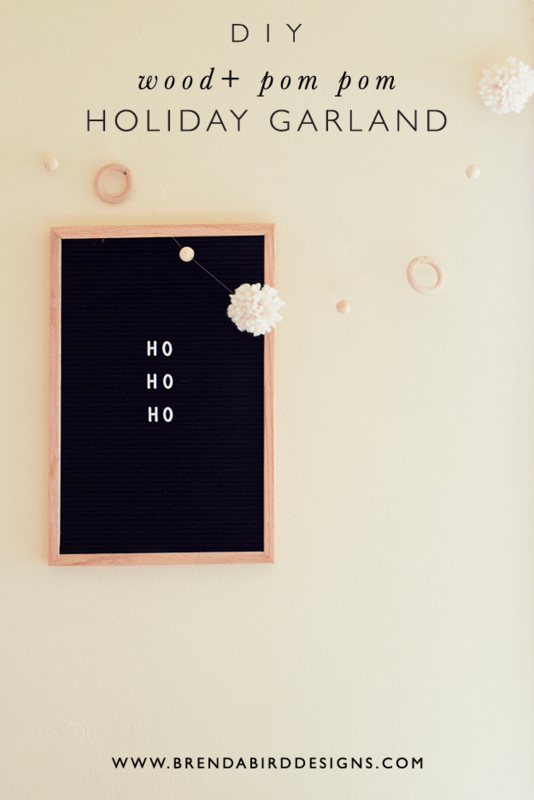 This simple Holiday sign from Crafting in the Rain is sure to be a hit. 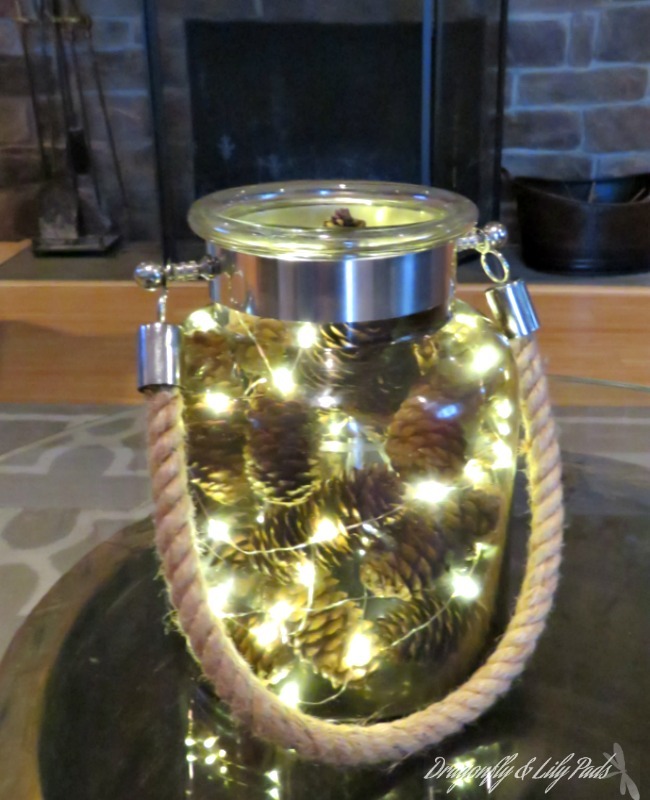 This woodsy holiday decor from Dragonflies and Lilypads will last beyond the holiday as great winter decor. 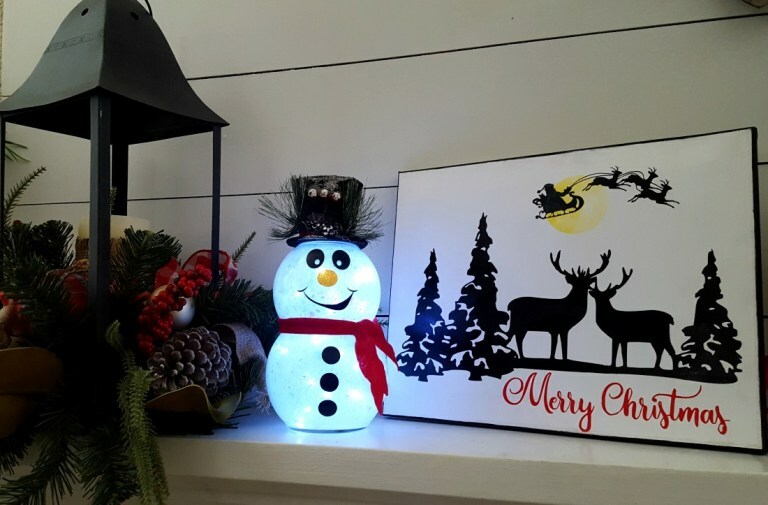 Leap of Faith Crafting will show you how to make this light up Snowman – it is easier than you might think! 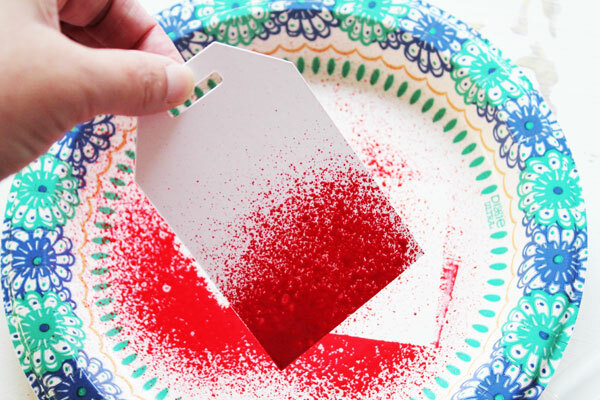 Be sure to check back tomorrow (and every day this week) for more fast and fun Holiday craft ideas! Ooh, I have some of these paints! I will have to try this out! These are perfect for Christmas. I need to buy red and green spray paint.